People are always asking, “How can I keep my home or place of business cleaner?” It’s an important question, not only from an aesthetics point of view but also to maintain a healthy indoor environment and protect your flooring investment. So, what should you be doing? Here are some basic guidelines. The best way to keep the indoors clean is to trap dirt and contaminates at entrances and prevent them from being tracked inside. 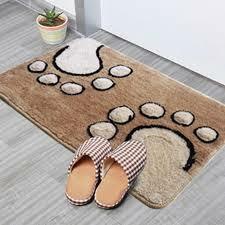 Provide a good quality sc raper mat at each doorway that will scour footwear to help remove and also hold soiling and moisture. Remember to routinely clean the mat so that it stays most effective. I know this seems like common sense but try not wear footwear that has been on the street, in the park or on the subway, or anywhere worse, into your home. Rather, have other footwear for indoor use only or at while home go barefoot or sock-footed if slipping isn’t an issue. Outside pollutants such as oil, grease, tar and sap can wreak havoc with your flooring. Regularly removing abrasive grit that can destroy the face fibres and undermine your carpet is the most effective way to inhibit wear and reduce visible soiling. It is often not done frequently enough because let’s face it, who has enough time or energy. But remember you can always save some time by just concentrating most on the high-use areas two or three times a week and then completing a more thorough cleaning once a week or two. Remember to include in your frequent maintenance cleaning of your hard surface flooring like hardwood, stone or lino as this prevents tracking to your carpeted areas. It’s really important to attend to spills and mishaps as soon as possible. Spots can easily become troublesome or even permanent stains if not treated quickly and successfully. Keep some basic cleaning solutions and clean absorbent towels at the ready so spills can be attended quickly. Remember to blot, and not to rub! 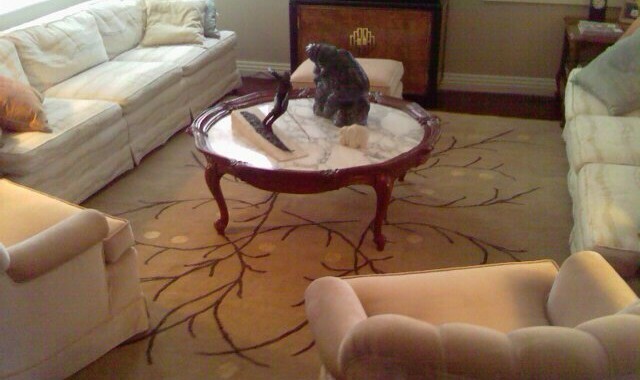 Carpet and rug fibres are easily damaged by aggressive scrubbing. It’s better to leave a folded towel covering the spot and weighted down to absorb the spill and wick it up into the cloth. At least every 12-18 months have a company like Green Ingenuity, that employs trained, qualified carpet cleaning technicians using the most advanced powerful equipment, come to your home or business and provide thorough carpet cleaning. 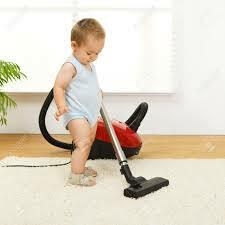 Professional cleaning removes the abrasive soil that can limit the life of your carpet. It also removes stubborn spots and oils and greases that attract grime. Your home or business environment will be healthier and may even experience reduced illness caused by germs and bacteria. Responsible carpet cleaning companies will use only use non-toxic, eco-friendly cleaning agents and also safely dispose of the waste water from cleaning. Following these simple common sense tips can make a great improvement in the appearance and wear of your textile flooring and help vastly improve your indoor air quality. It will also allow you to enjoy the comfort and quiet coziness that carpet and rugs add to your lifestyle.